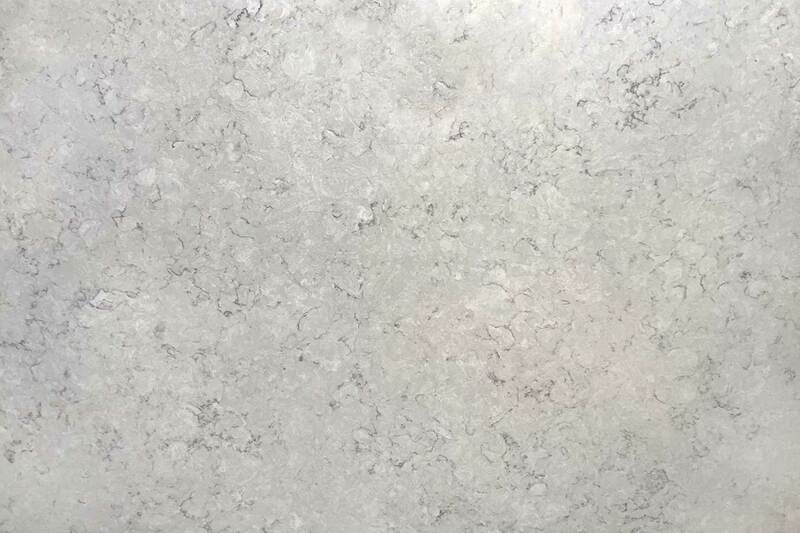 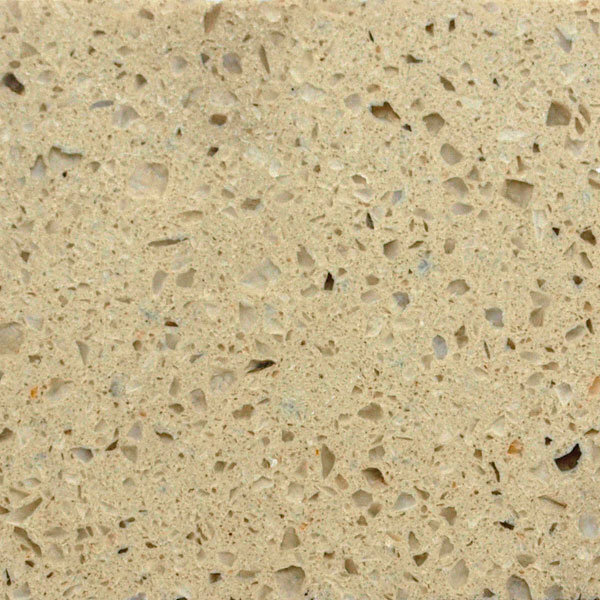 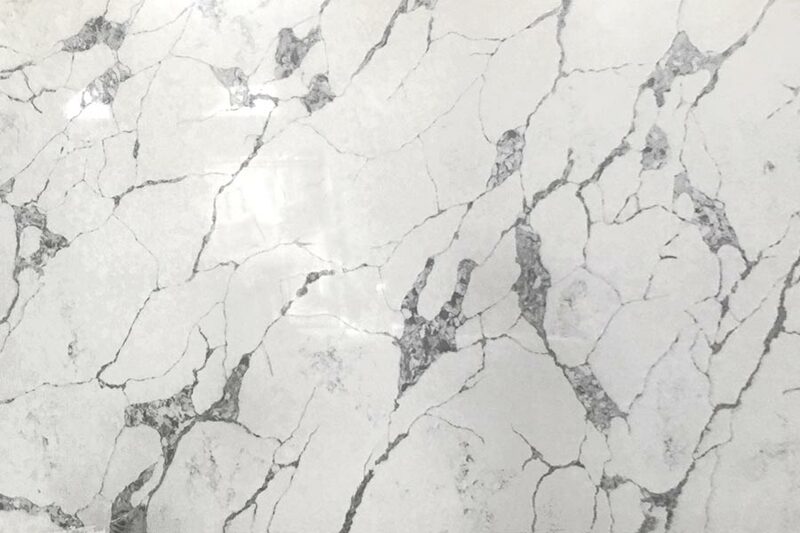 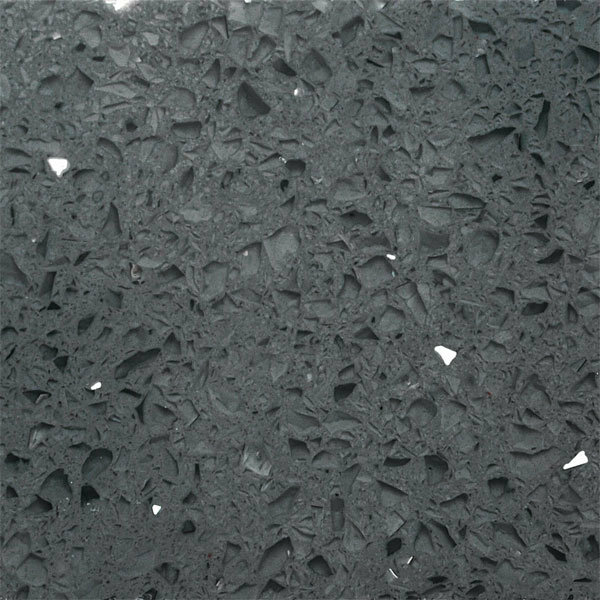 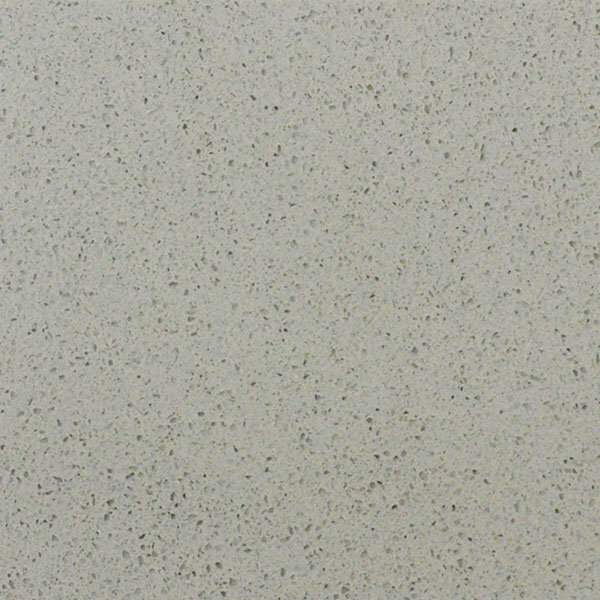 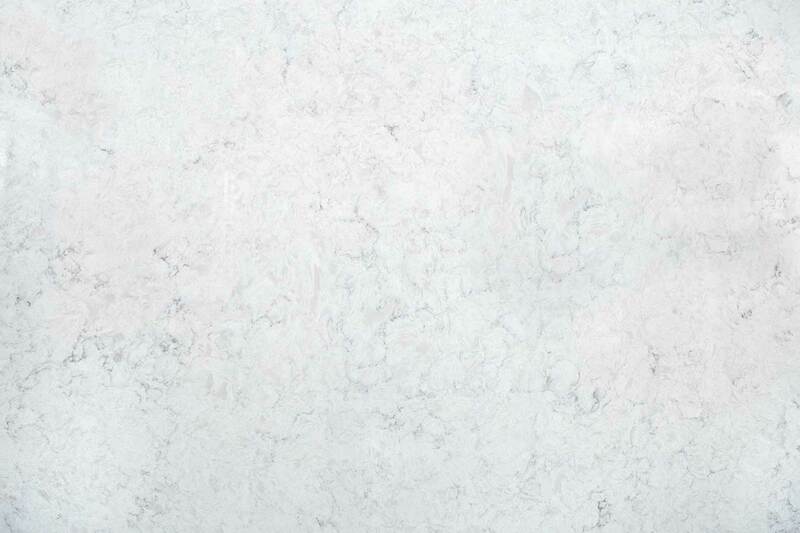 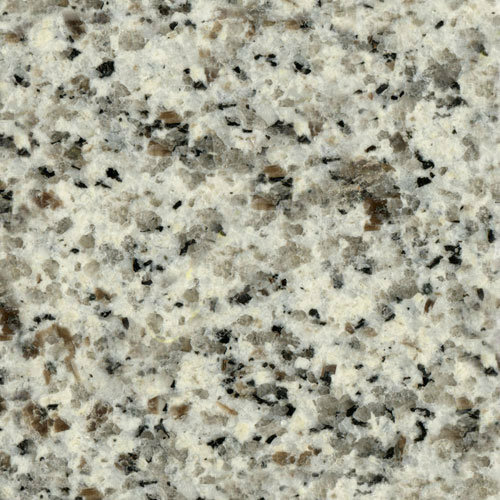 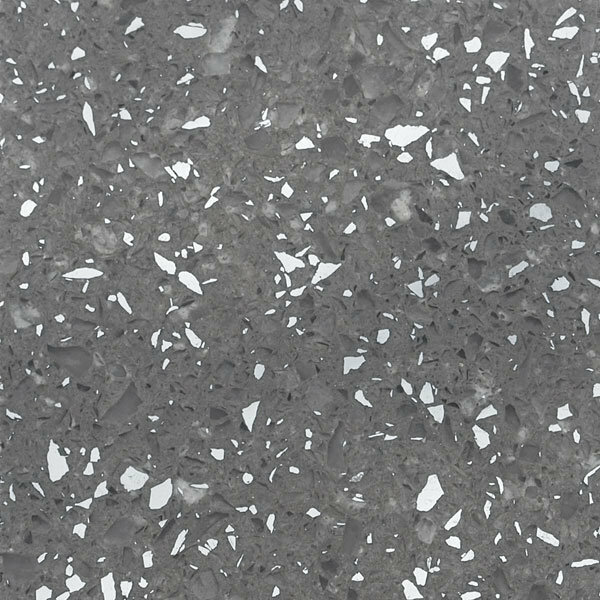 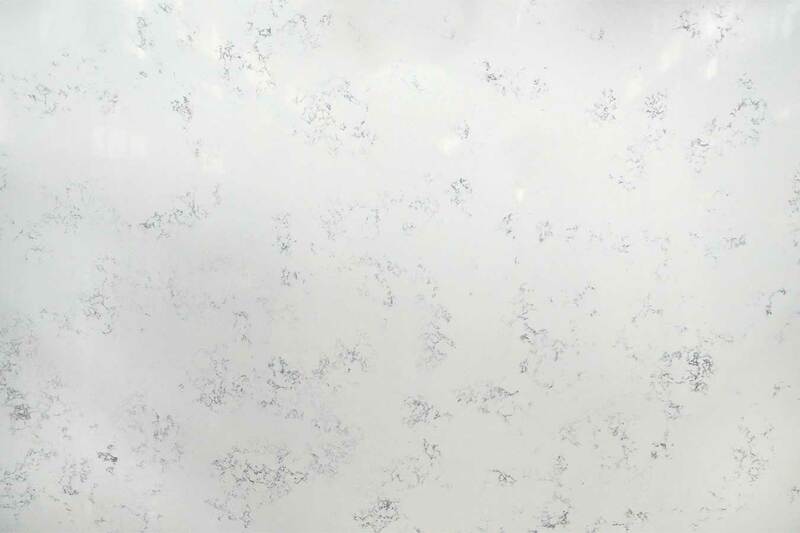 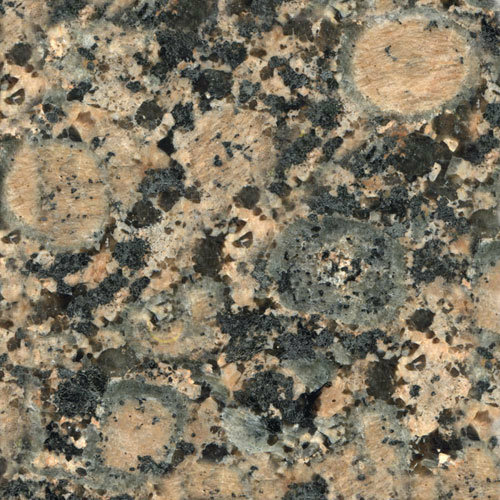 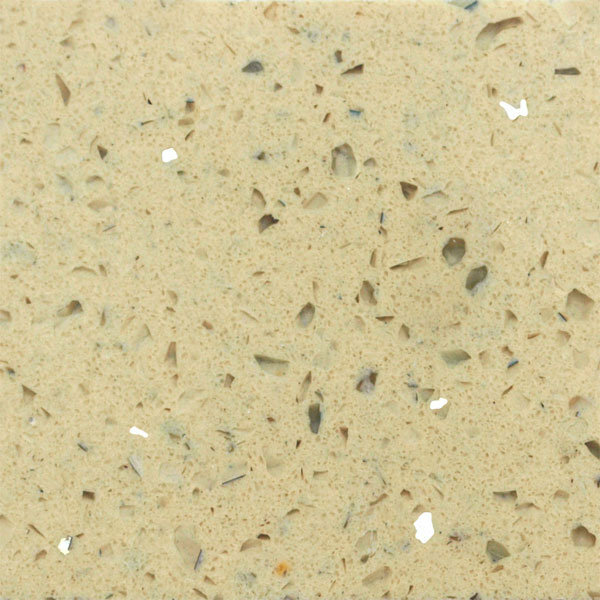 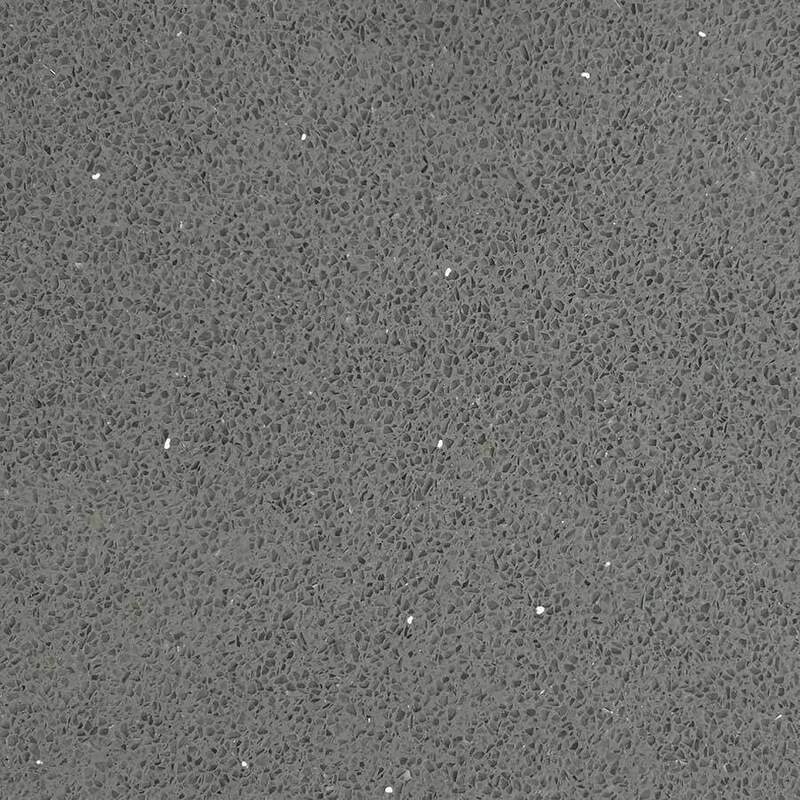 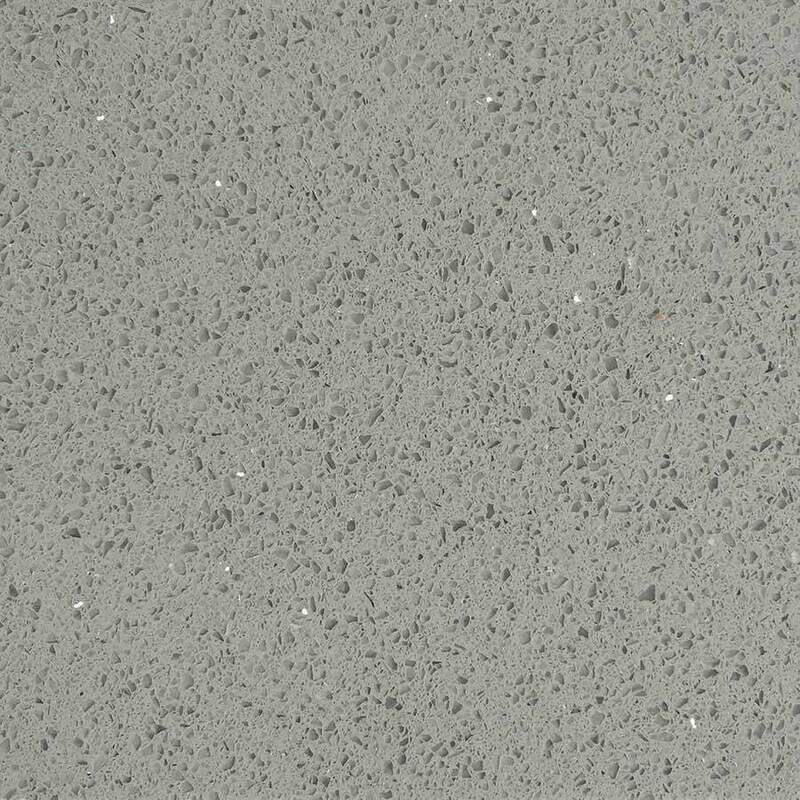 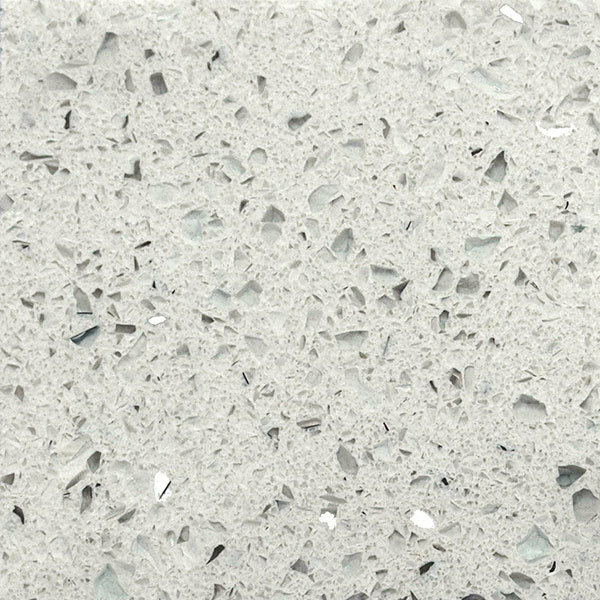 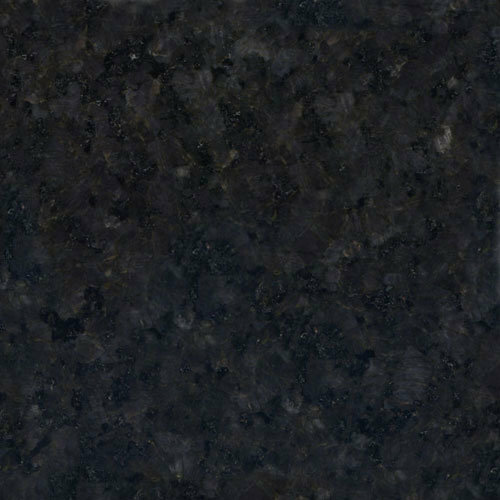 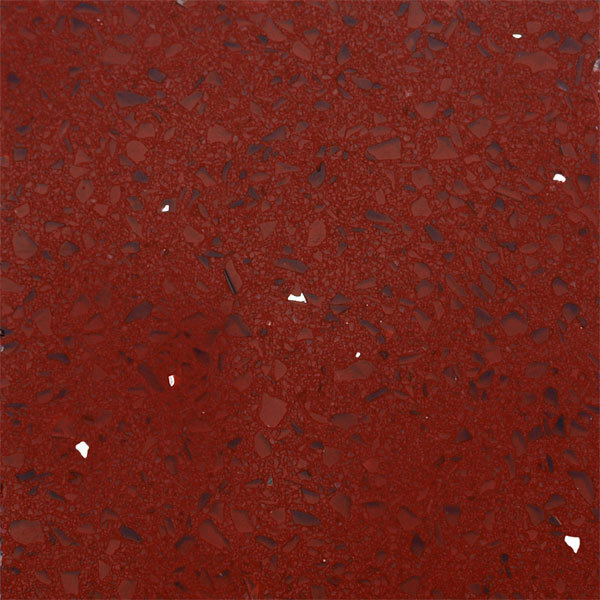 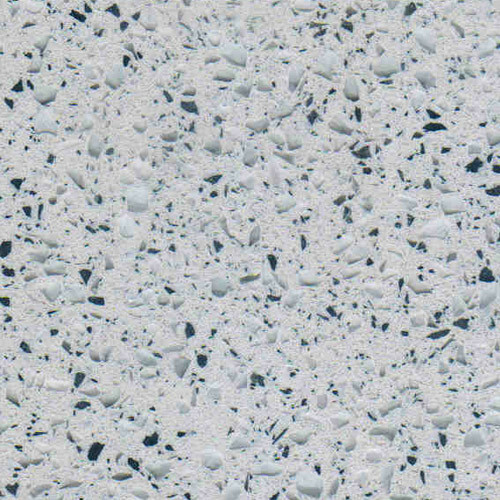 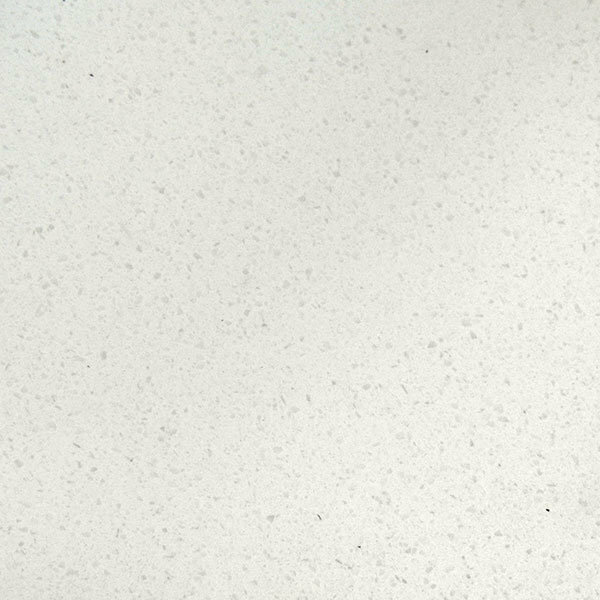 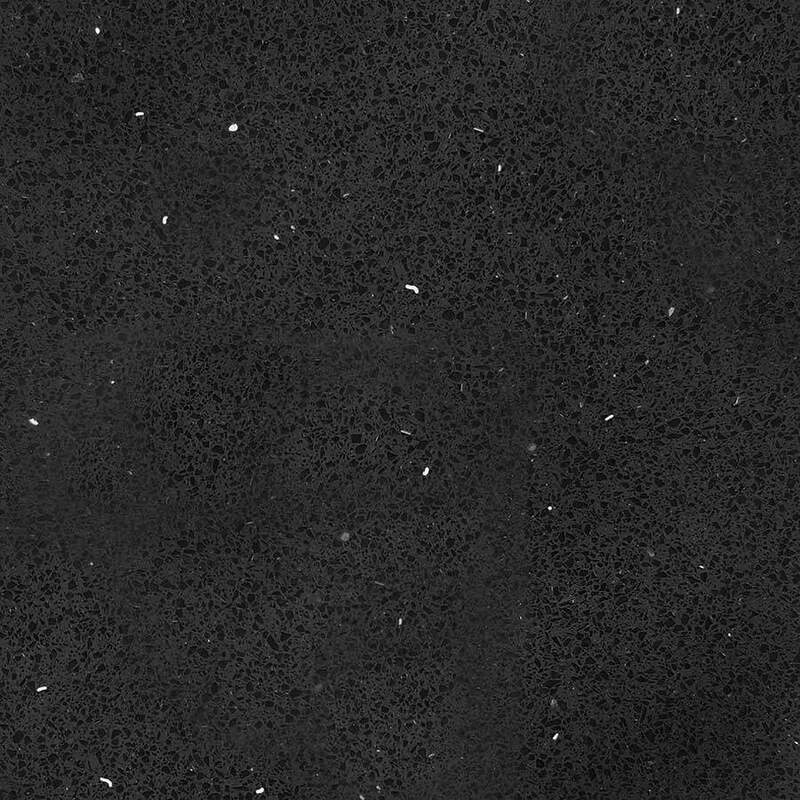 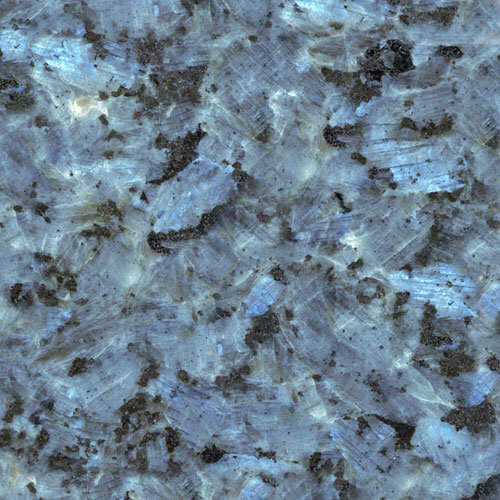 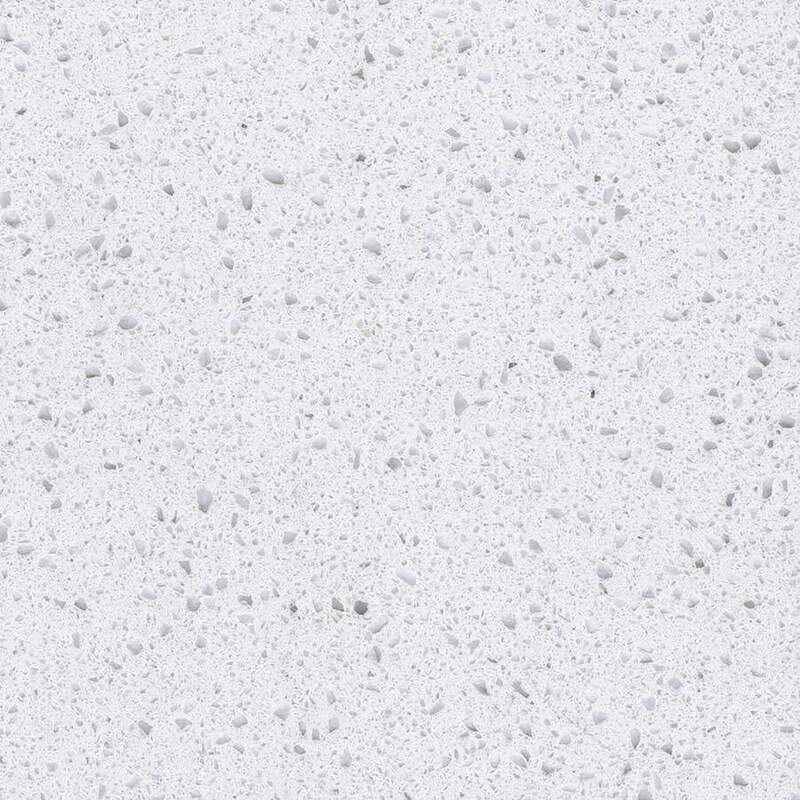 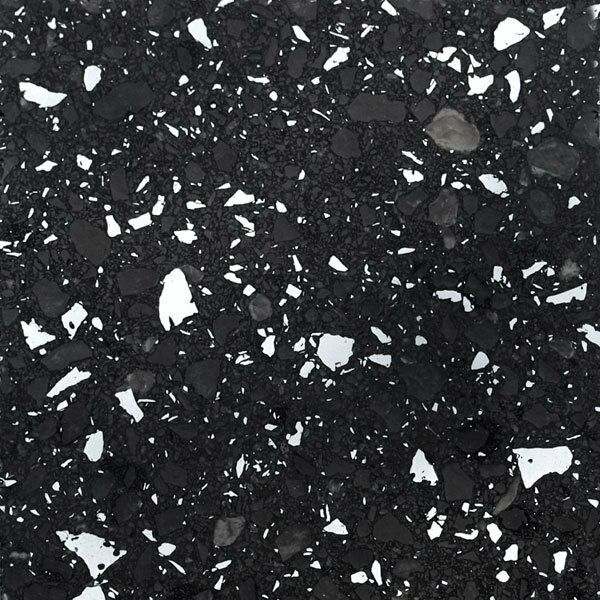 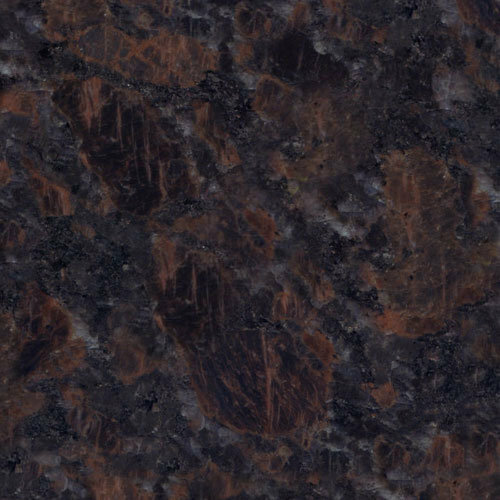 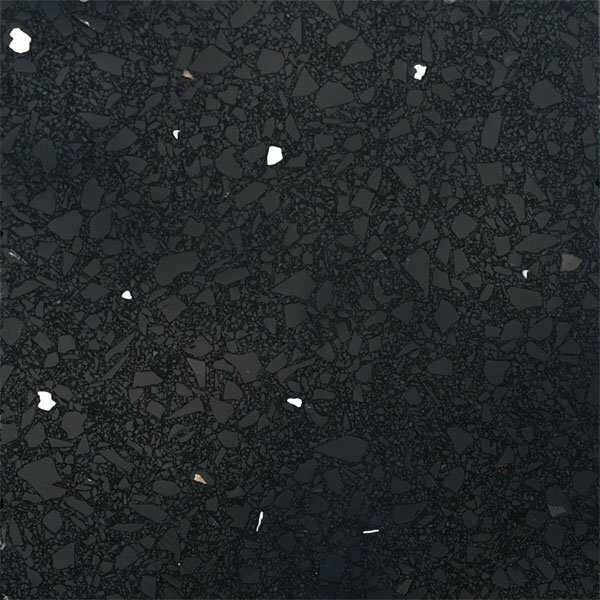 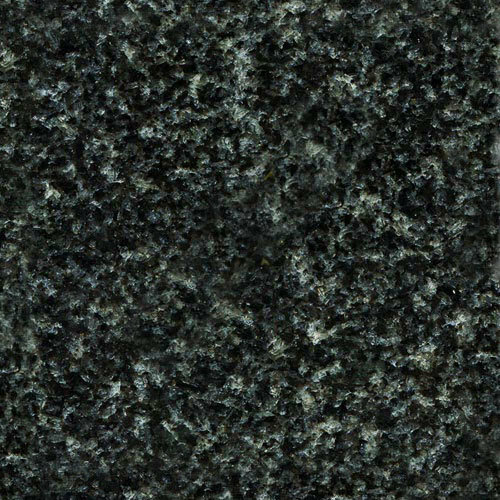 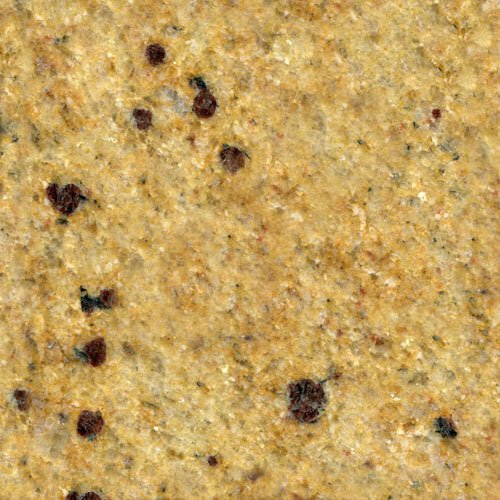 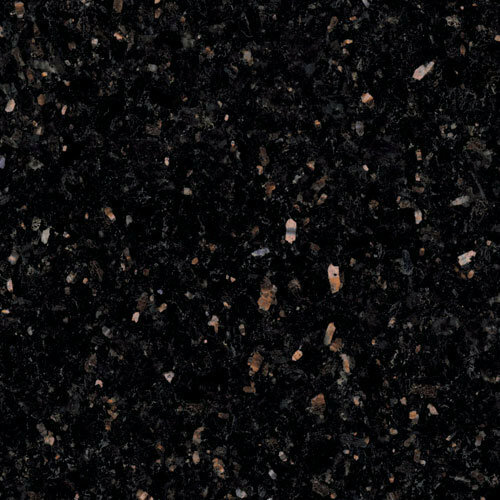 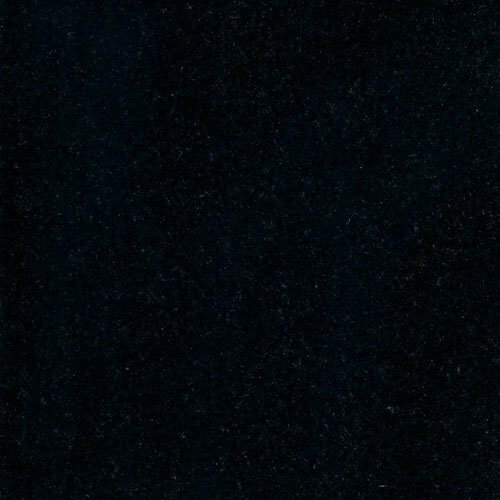 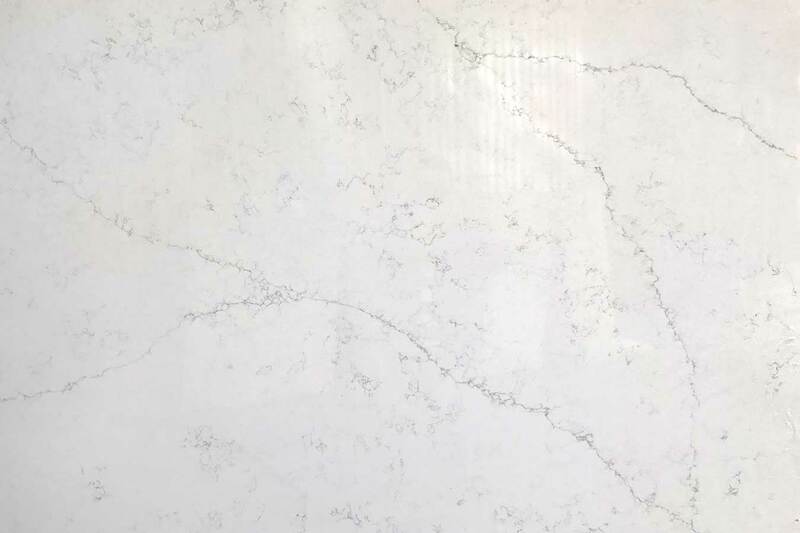 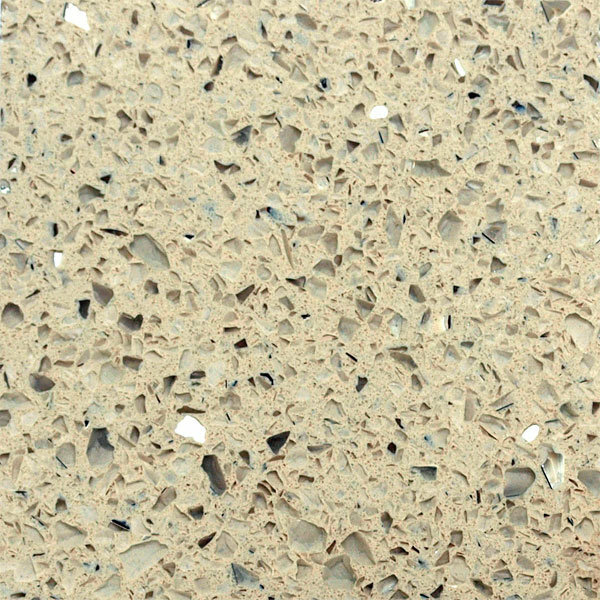 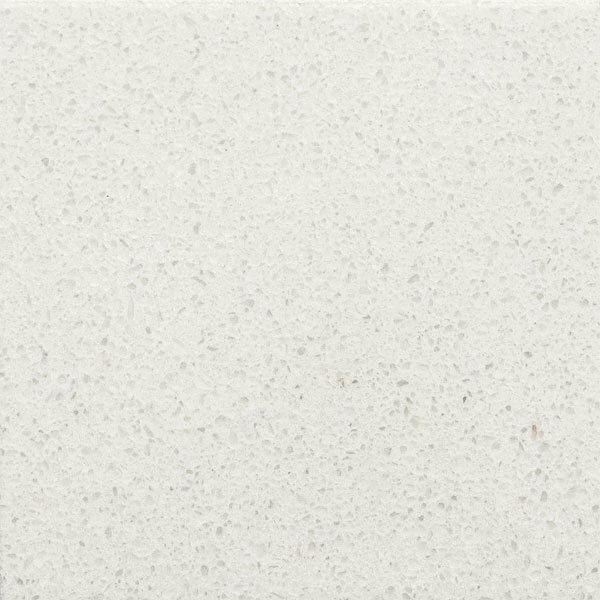 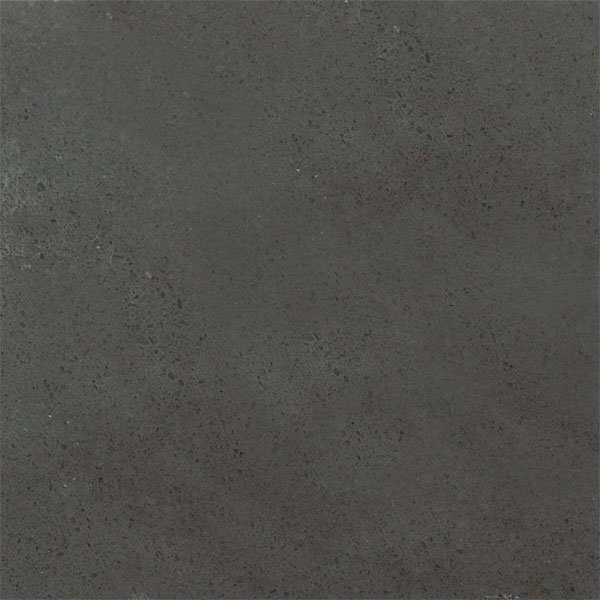 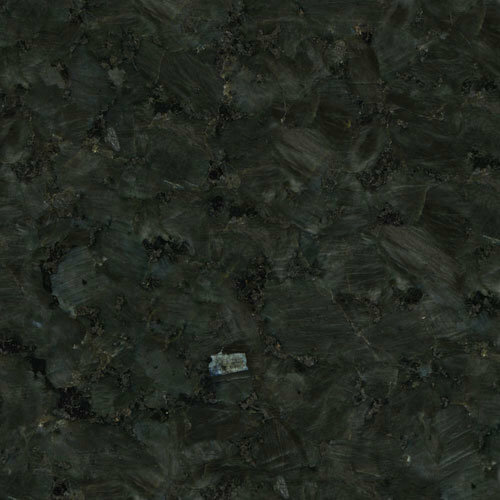 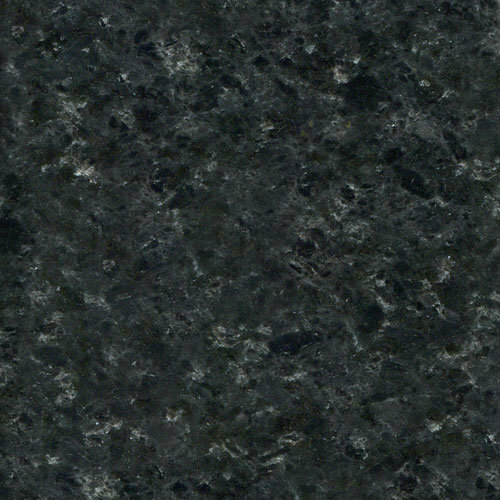 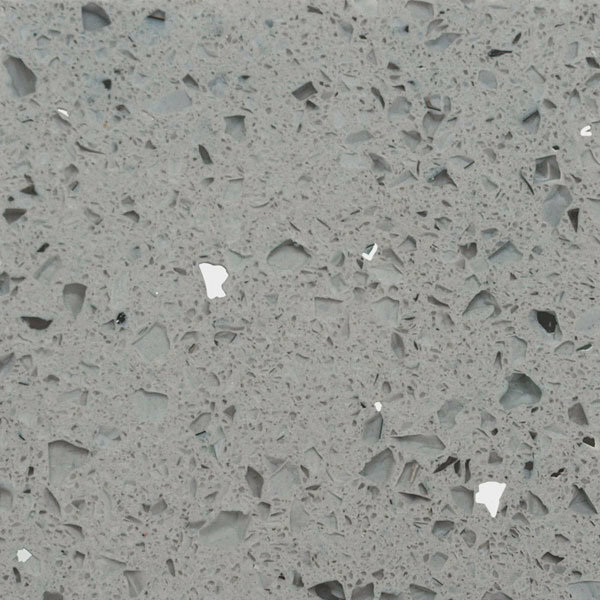 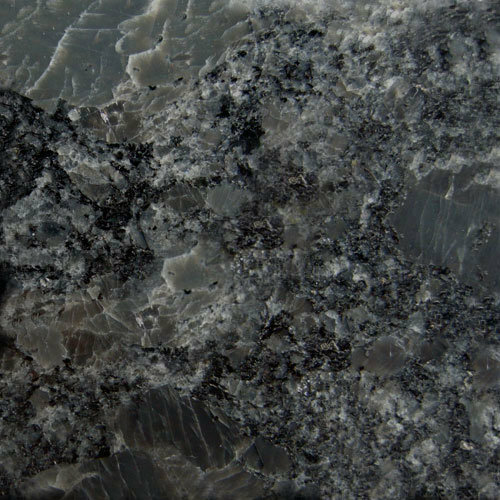 See our range of quartz and granite colours and get a free online quote. 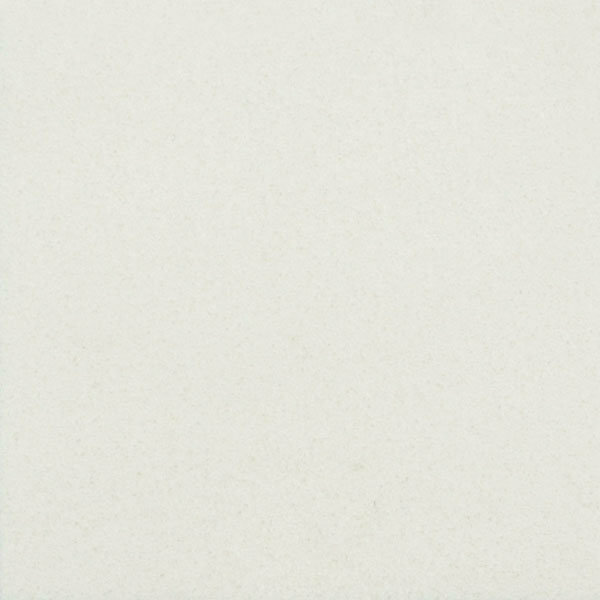 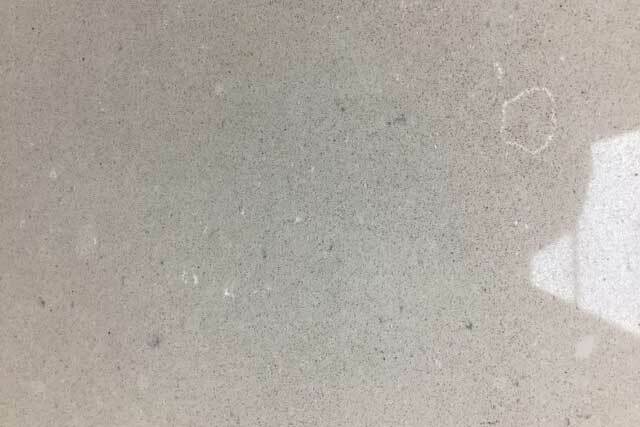 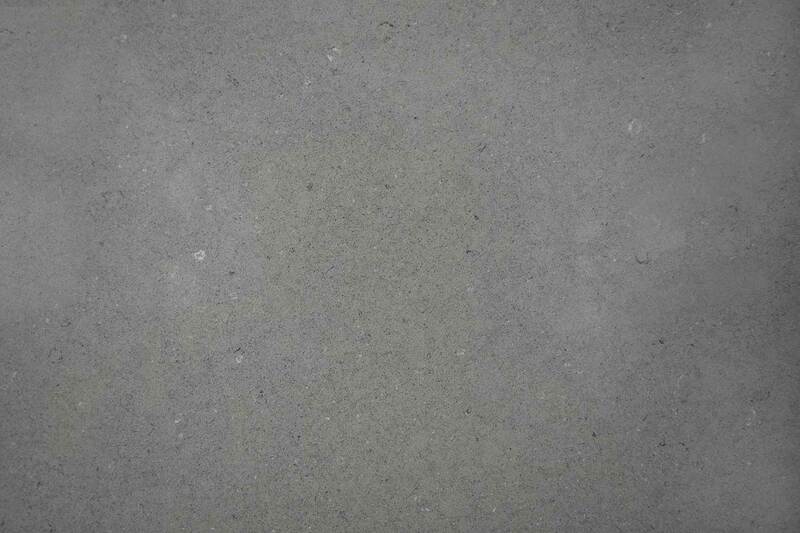 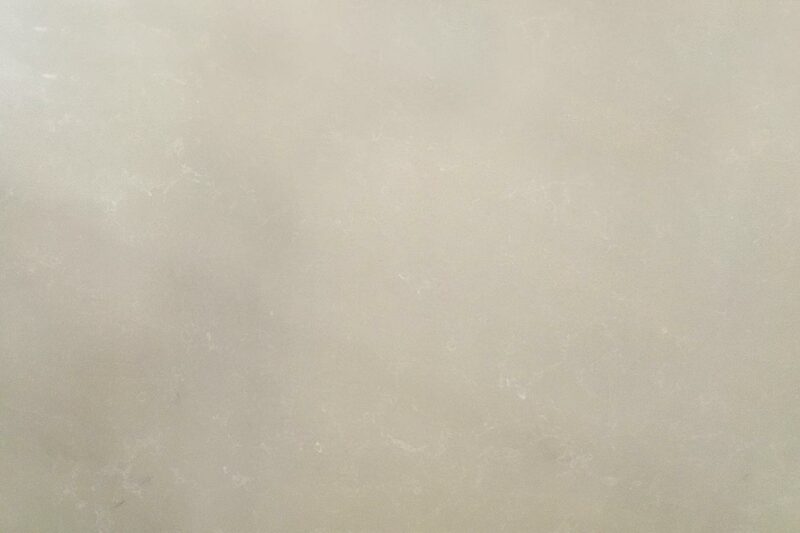 We can also send you up to 3 free samples of the standard Quartz Stone colours. 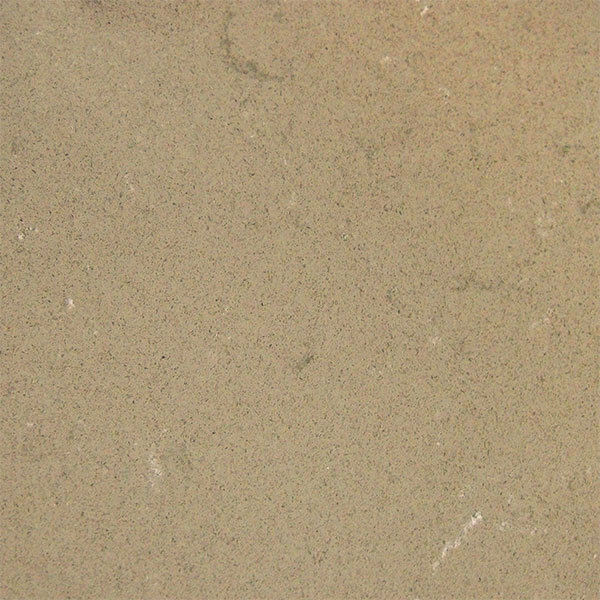 All are held in stock at our company at all times. 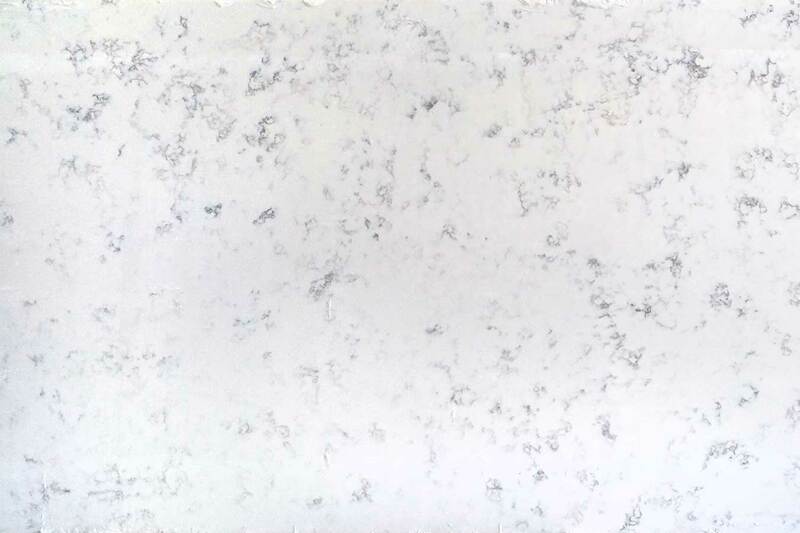 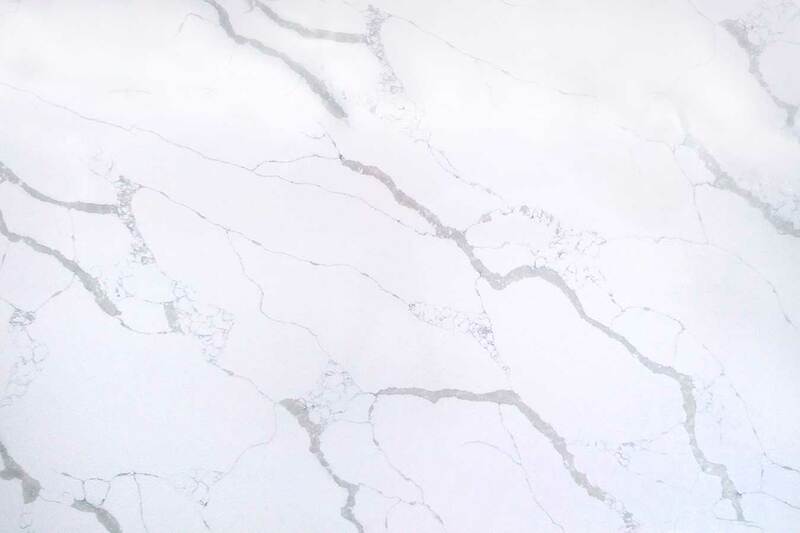 Our kitchen worktops come with a full 10 year warranty and are stain, scratch and heat resistant.